A roof restoration is an investment in your home. We want our Customers to be informed, and ensure they are getting a roof restoration quote that’s fair and honest. A roof restoration, if done correctly, will add years to the life of your roof. Bare tiles will start to break down and deteriorate over time, eventually breaking down to the point where more tiles need replacing than not and a re-roof is needed. 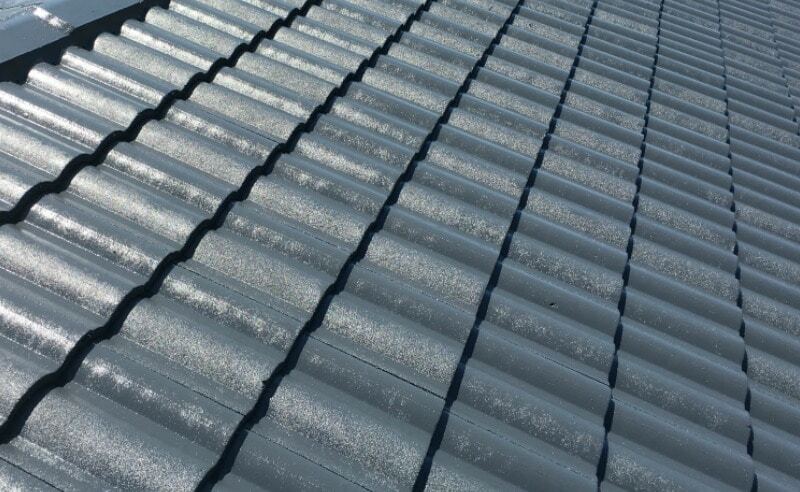 A roof restoration will seal the tile, adding 20+ years to the life of your roof! Not to mention prevent tile breaks, causing water damage on your ceiling and also attracting termites with the wet battens in your roof. A cheaper paint will save you hundreds, sometimes upwards of a thousand dollars on a large roof. But at what cost? In our experience, a cheaper paint can lift and peel as it simply does not have the technology or quality to withstand our harsh Queensland elements. Cheaper paint can also ‘go off’, meaning loose it’s colour over time. It may also be thinner meaning less coverage over your roof tiles. Hard to earn and easy to loose. We pride ourselves on having a great reputation built on proving honest advice and quality work. Just take a look at our online reviews to see what our past customers have to say about their experience with Brisco Roofing. 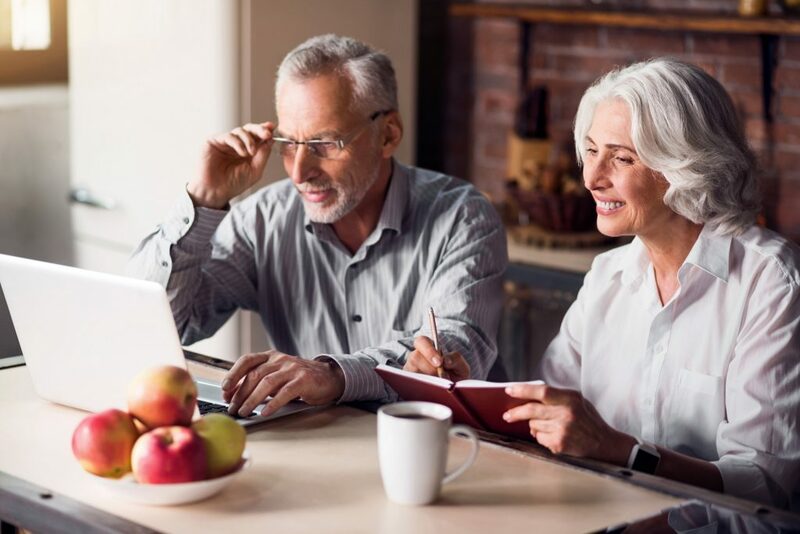 When we meet with you to provide you with your obligation free quote we will thoroughly inspect your roof, providing you with a detailed account of your roof restoration so you can be a fully informed buyer. We are more than happy to answer any questions you may have openly and also take photos of the concern areas if requested. We would love to earn your business here at Brisco Roofing. Our friendly team are always here to assist you with all of your roof restoration needs. Call 1300 166 209 or send an online enquiry here to arrange your obligation free quote today. Tiled roofs are our specialty here at Brisco Roofing. We offer a wide colour range of colours to choose from our Nutech Roof Membrane range, so you are sure to be thrilled with the finished product. View the gallery here! 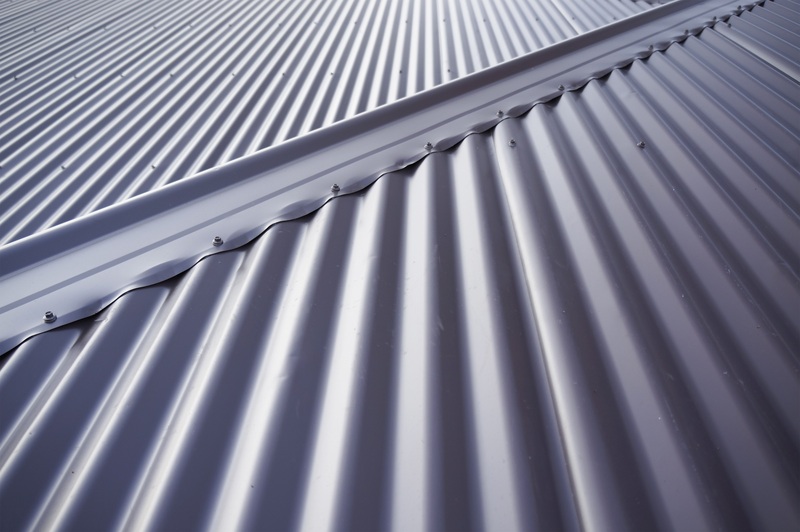 Our metal roof restoration process has been specifically designed to ensure the best results and finish on your metal roof. You can see in the before and after gallery what a drastic change a roof restoration can make to your home. 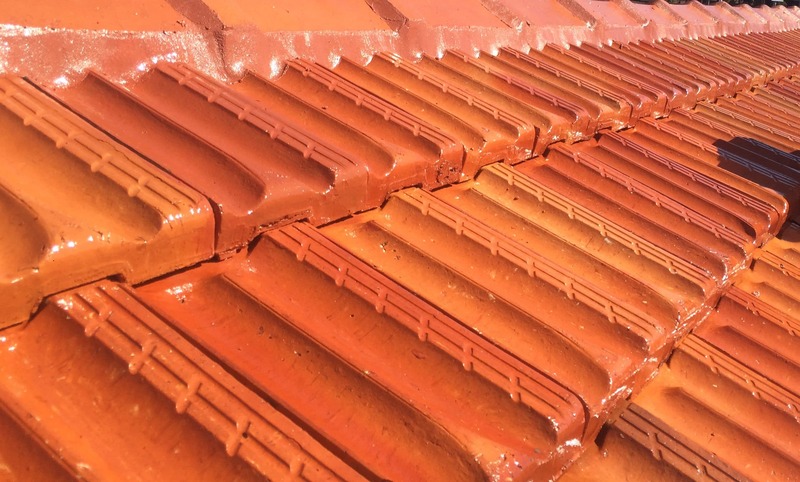 Let Brisco Roofing show you the beauty of your terracotta roof that is hiding under all that moss and lichen growth. Using specially designed products we are able to strip away the build up and prevent it’s return while bringing life back to your roof!